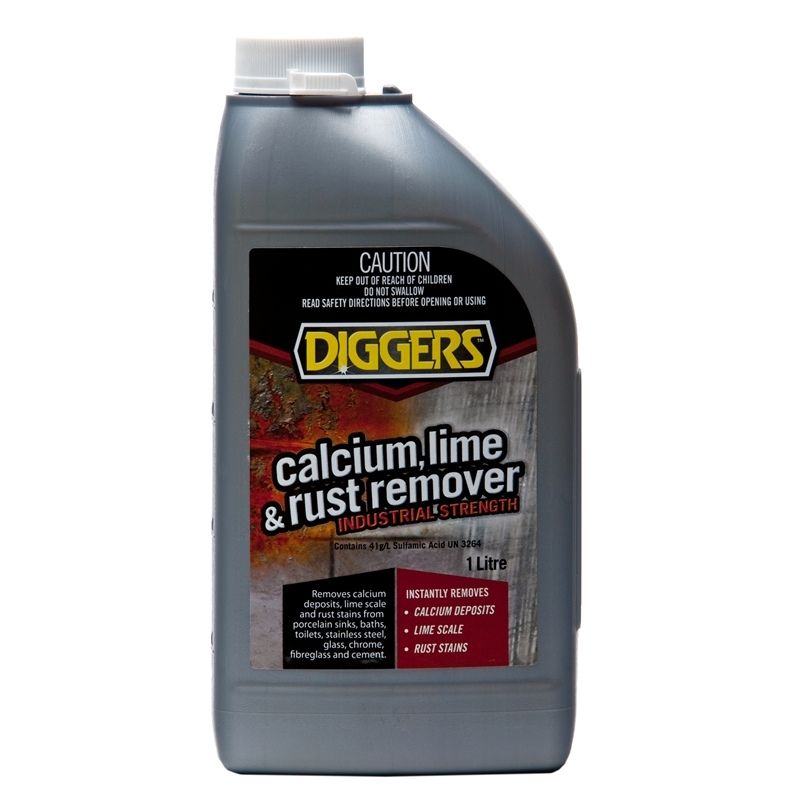 Diggers Calcium, Lime & Rust Remover is a powerful 'industrial strength' cleaner designed for domestic and commercial use. Its special formulation is extremely effective in removing stains - with no scrubbing required. Always wear rubber gloves. 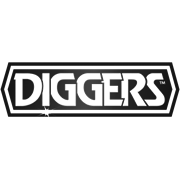 Fumes may be harmful, so use in a well-ventilated space.